Marble — Becker Works, Ltd.
A dignified beauty, marble's poised disposition has been marveled in artistic and architectural masterpieces since the beginning of time. The mineral's aesthetic is reminiscent of a different time: elegantly simple, but far beyond its years. 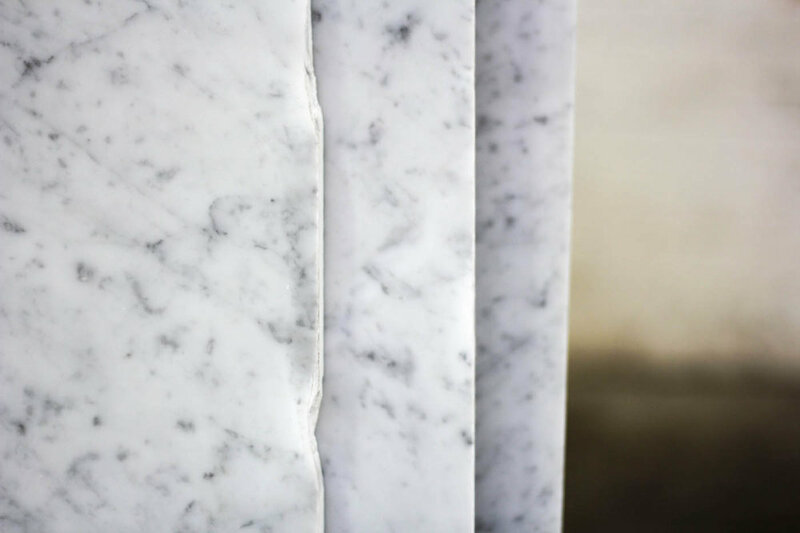 While most recognizable for its soft, pure white appearance, marble can range anywhere from light gray to black. There are also colored varieties of marble that may be green, blue, pink, beige, yellow or red due to other minerals in the limestone. 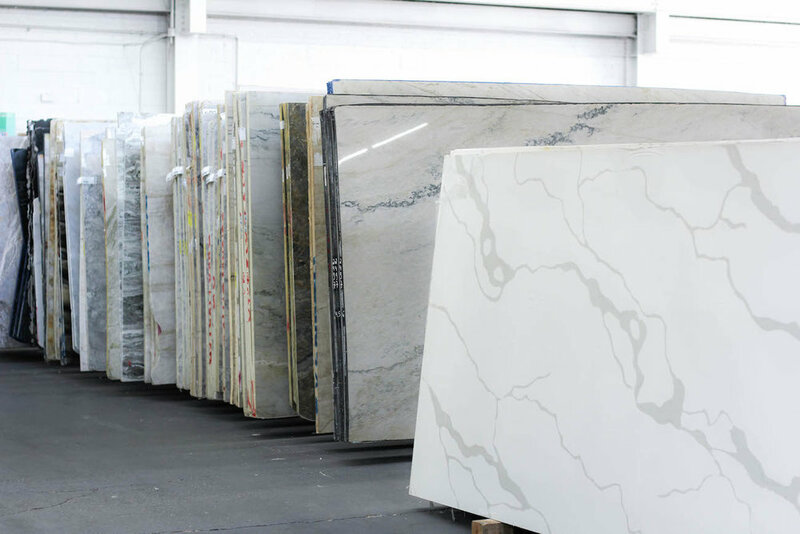 Regardless of color, marble is sought after for its diverse usage: vanities, kitchens, flooring, home furnishings, trimming, and the like. Its minimally chic appearance adds a delicate sophistication to any surface.